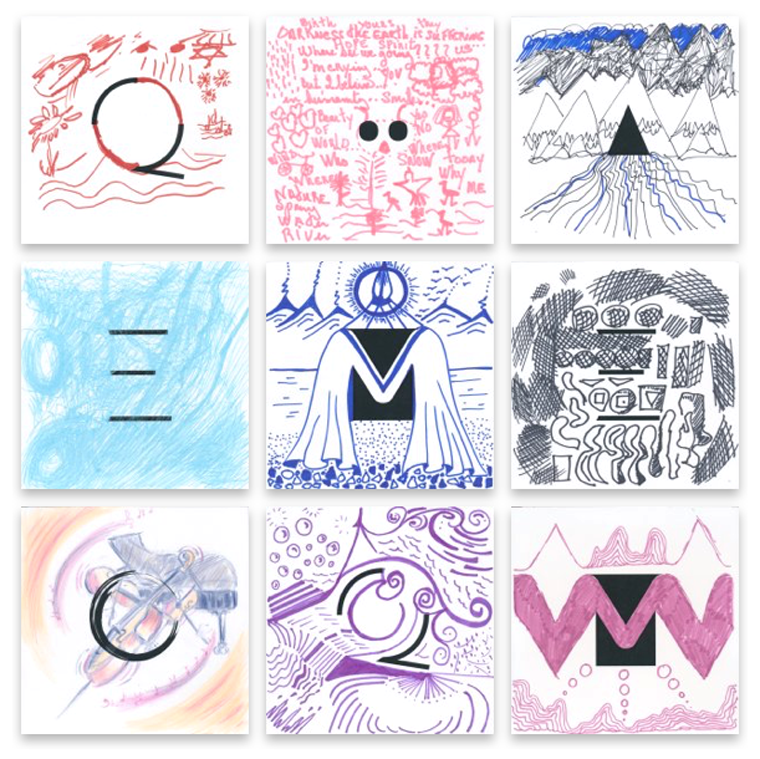 Ensemble Made In Canada’s Mosaïque Project consists of three components: a newly commissioned suite of piano quartets by 14 Canadian composers, each inspired by a particular region of Canada, a national concert tour throughout the 2018-2020 season, and a specially designed website that showcases audience-generated artwork inspired by the musical commission. It involves artists from across Canada including performers, composers, visual artists, and web designers in order to create an evolving artistic work that can be experienced by audiences, participants and online visitors throughout our country and internationally. Our aim is to celebrate the diversity and richness of Canada through the eyes and ears of its people. 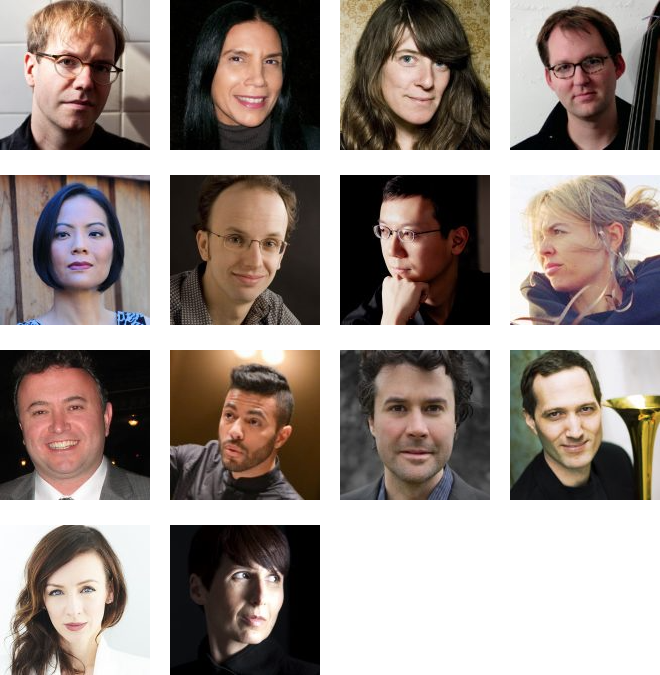 The Musical Mosaïque was created by 14 award-winning Canadian composers. Each composer wrote a piano quartet of up to 4 minutes inspired by a particular province, territory or region, to create a 60-minute musical suite. We chose composers from various musical genres (classical, jazz, singer-songwriter, electronic, and First Nations traditions) to create a unique musical quilt that represents multiple layers of our multi-faceted society and artistic culture. The National Mosaïque is a tour comprised of concerts in all 10 Canadian provinces and 3 territories between July 2018 and January 2020. A large portion of the tour will include performances in traditional concert halls and festivals. Currently, 30 concert presenters intend to present this project, including Music Toronto, Virtuosi Concerts Winnipeg, Concerts aux Iles du Bic, Whitehorse Concerts, and Indian River Festival in PEI. Local educational institutions including universities, conservatories and schools are interested in hosting the project, as well as having EMIC give workshops, masterclasses, and presentations. Performances will also be held for elders in long-term care, with the support of the Health Arts Society. In order to reach a broader audience, special self-produced concerts will be held in the following places: Nunavut’s St Jude’s Igloo Cathedral, Hopewell Rocks New Brunswick and Toronto’s Union Station Great Hall. The Visual Mosaïque will be created by audience members across the country. At each concert, guests are invited to participate in a creative visual representation inspired by the musical experience. Drawing tools and a small card on which they can doodle, draw or colour are provided at each Mosaïque performance. Submitted cards are collected, scanned, tagged, and uploaded to the website. As the tour progresses, the Visual Mosaïque has been growing in complexity, diversity, and beauty. 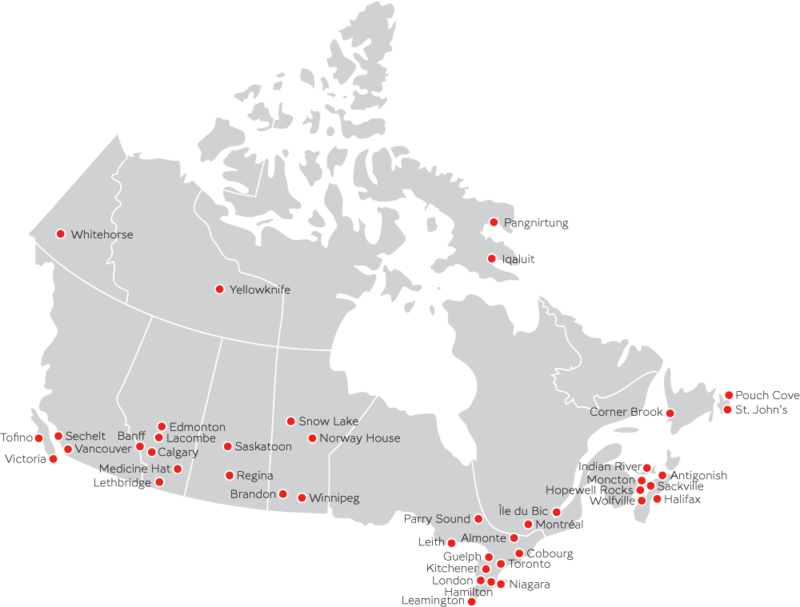 It acts as a dynamic visual representation of the tour, and of the country, connecting music, art, and communities across Canada. Visitors to the site can also become creators as they will have the opportunity to assemble their own online mosaic by their selection of cards to view.